114 People to 8 Nations! We are sending eight teams to the world this spring! Eighty-one students and thirty-four adults are trusting the Lord to do amazing things in Puerto Rico, Hungary, Spain, Portugal, Ecuador, Slovakia, Taiwan and the Czech Republic in March and April! Please pray that God would bless their efforts and that many will begin a relationship with Jesus and have a place to grow in their faith. Want to go to Hungary, Slovakia, Tanzania, or Uganda this summer? Apply at: www.cruhighschool.com. 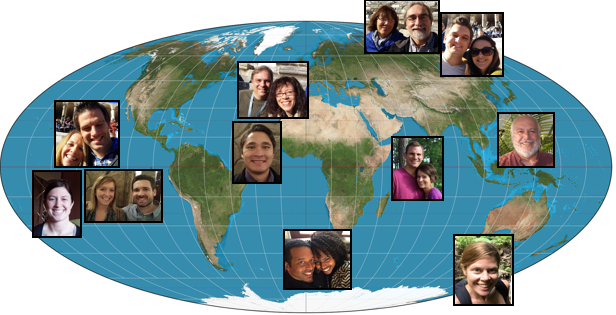 An important part of our Global Missions Team’s role is caring for the American High School staff members of Cru who serve globally. 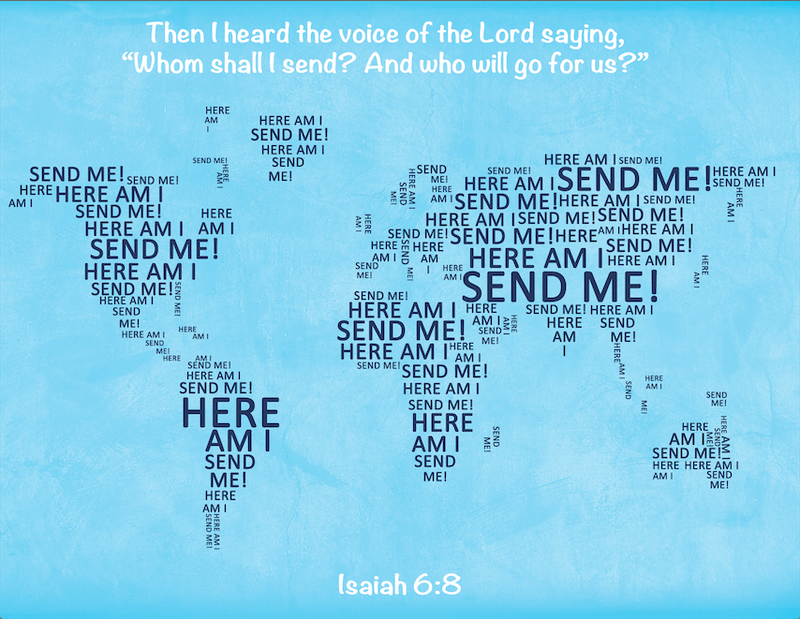 Eight people serve in Hungary, four in Russia, one in East Asia, one in Australia, two in South Africa and two in a location we can’t disclose publicly. 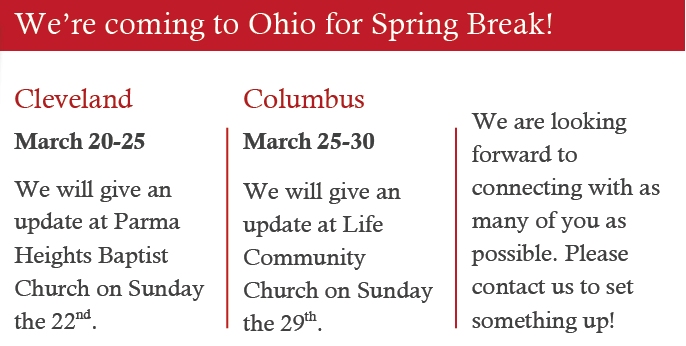 They are pictured above, and we invite you to pray for them and their strategic ministry to high school students in their assigned locations.